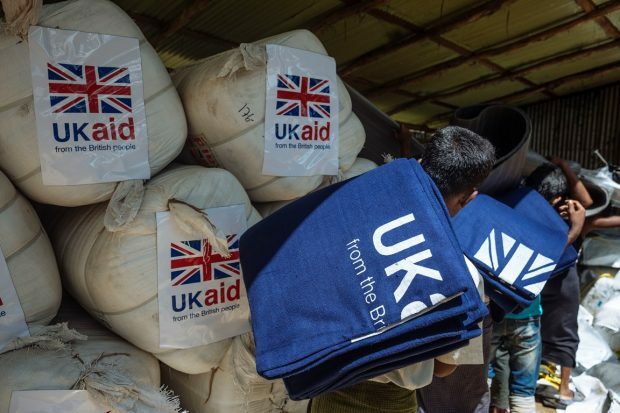 What is UK aid doing for small charities? Today, media, including The Sun and The Times, have covered a report into DFID’s work with Civil Society Organisations (CSO), which includes charities and NGOs. The report by the Independent Commission for Aid Impact (ICAI) suggests poor management practices by DFID in the stages before the start of projects has led to unreliable and unpredictable funding decisions for these organisations’ work in developing countries. It says most projects were too short and delays in funding hampered efficiency and effectiveness for programmes. The Times reported ‘most British aid given to directly to grassroots projects is unlikely to alleviate poverty’ while The Sun claims that ‘failings by the Department for International Development risked wasting taxpayers' money’. However, ICAI’s report also says the results of DFID-funded CSO projects were positive and delivered “effective development”. The report also points out that DFID works well with CSOs on everything from education to healthcare and has a world-leading humanitarian response team to deal with crises like Cyclone Idai, which hit Mozambique, Malawi and Zimbabwe last month. It is essential we ensure value for money for the British taxpayer in our funding decisions. All our funding to external partners is subject to regular and rigorous processes to make sure we achieve the best results for people living in extreme poverty. This can sometimes results in delays to funding. However, since 2017 we have reduced the time it takes for small charities to be awarded grants through the Small Charities Challenge Fund (SCCF) from 254 working days to 115. Supporting grassroots UK charities, the SCCF is tailored to meet their needs and support them to do outstanding development work. Following a successful pilot, a full SCCF fund is to be rolled out, supporting small UK charities to deliver projects that will make the world – and ultimately the UK – a better, safer and more prosperous place.